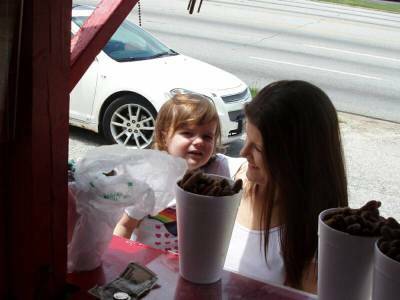 Are you craving delicious boiled peanuts for sale? Do you want a quick snack for you and your family? Well, The Peanut Guy is ready to serve you! Even if you have placed a single order or bulk orders for your friends, we will get the peanuts to you safely. When it comes to flavor, our peanuts can go beyond your expectations. 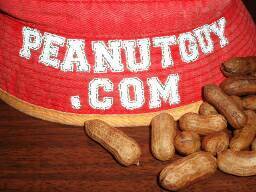 Founded in 2002, The Peanut Guy started out as a small roadside peanut store. Tom Lowe, the founder and the "Peanut Guy," spent most of his life operating restaurants in South Carolina and Florida. Often clocking up to 100 hours per week one can burn out. Tom finally decided to slow down and concentrate on his restaurants best seller...boiled peanuts. To separate the business from other peanut makers, The Peanut Guy has adopted a unique peanut-boiling method wherein the freshness of the flavor is properly maintained - all the while ensuring that the peanuts get to the customers safely. 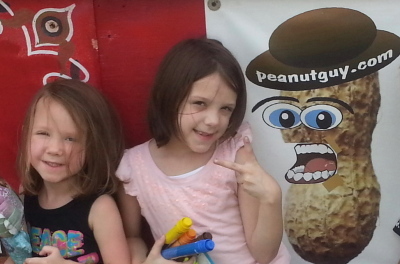 Many customers have come back over and over again to enjoy The Peanut Guy's flavorful peanuts. Whether you stop by the roadside store or placed an order online, you can enjoy The Peanut Guy's products as often as you want. Great for solo snack times and huge parties! 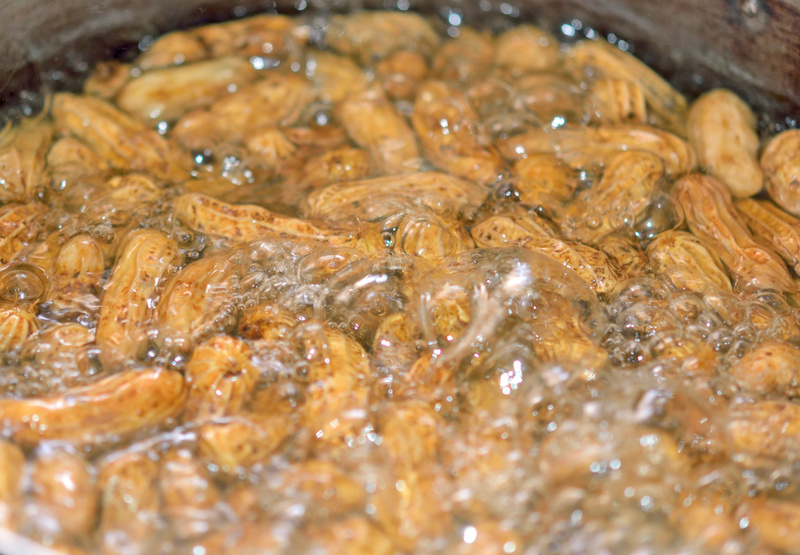 Fresh, boiled peanuts for sale now!